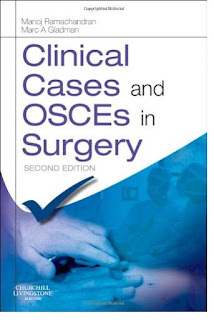 This book of over 140 cases is designed for candidates preparing for all surgical examinations, whether at undergraduate, postgraduate or exit examination level. It will demystify and simplify the clinical assessment of surgical cases and provides invaluable advice on how to achieve success. The text includes top tips, acronyms and up-to-date summaries of current practice based on the authors' personal experience of surgical examinations. Cases are graded in terms of likely appearance in the examinations. Top tips emphasize specific subjects which cause confusion. The text provides advice on the most appropriate time to finish an examination. Examples of the common procedures and props that come up in the skill-based examination format are included. 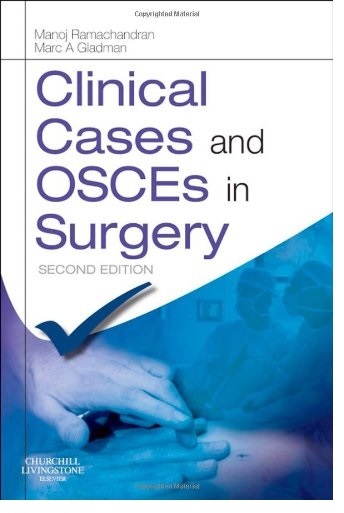 This fully revised Second Edition is now in colour and includes photographs of key manoeuvres performed during specific surgical examination routines Includes a new section on communication skills A new co-author in academic surgery joins the project.